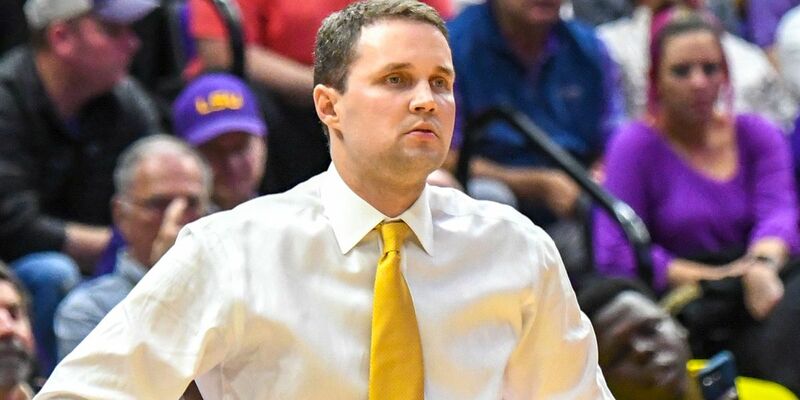 BATON ROUGE, LA (WAFB) - Behind strong offensive rebounding and second-chance points, No. 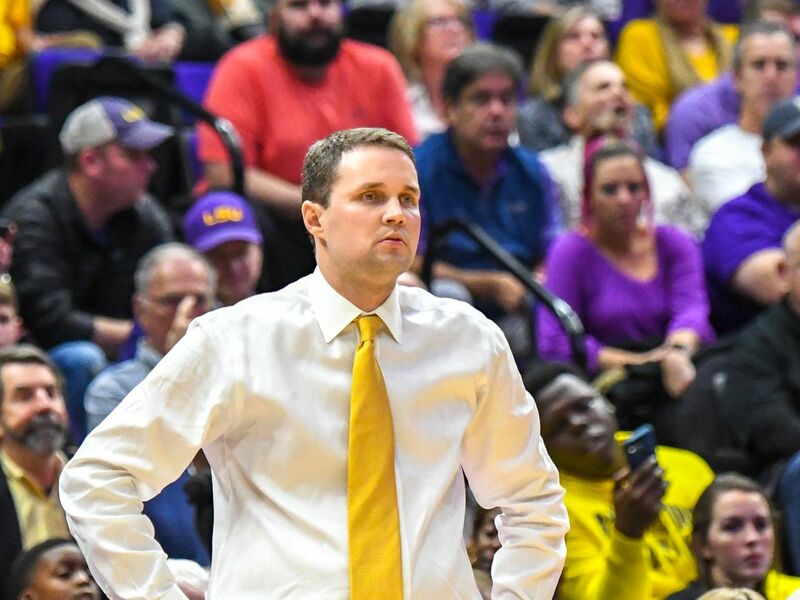 21 LSU pulled off another come-from-behind win, this time 83-78 over Auburn in front of 12,000 fans at the PMAC. Junior guard Skylar Mays led the way for the purple and gold Tigers, scoring a total of 20 points. Fellow guard Tremont Waters had a double-double, with 19 points and 10 assists. Naz Reid also had a double-double. His came on 13 points and 10 rebounds. His big partner down low, Kavell Bigby-Williams, ripped down 11 rebounds and had 7 points. Auburn started off red hot, knocking down 11 three-pointers in the first half. 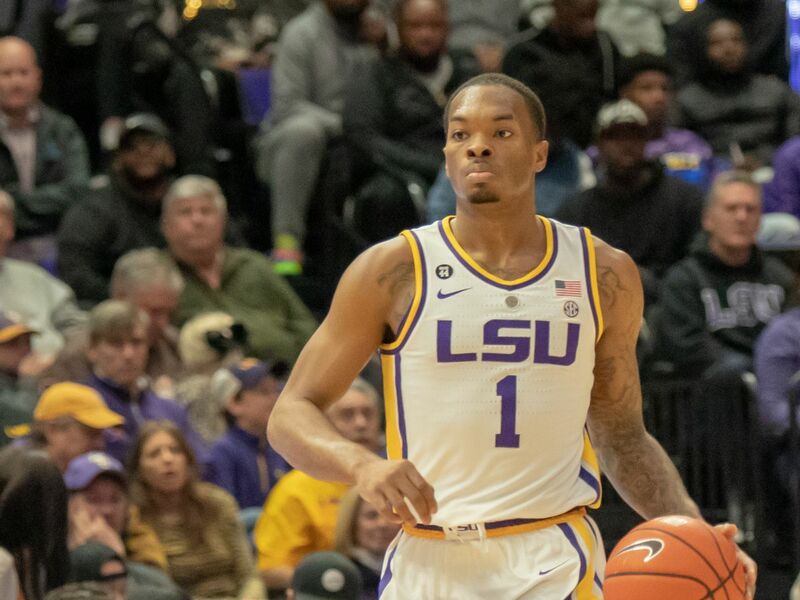 Auburn built a 16-point lead before LSU started chipping away and trailed by only six with seconds left in the first half. 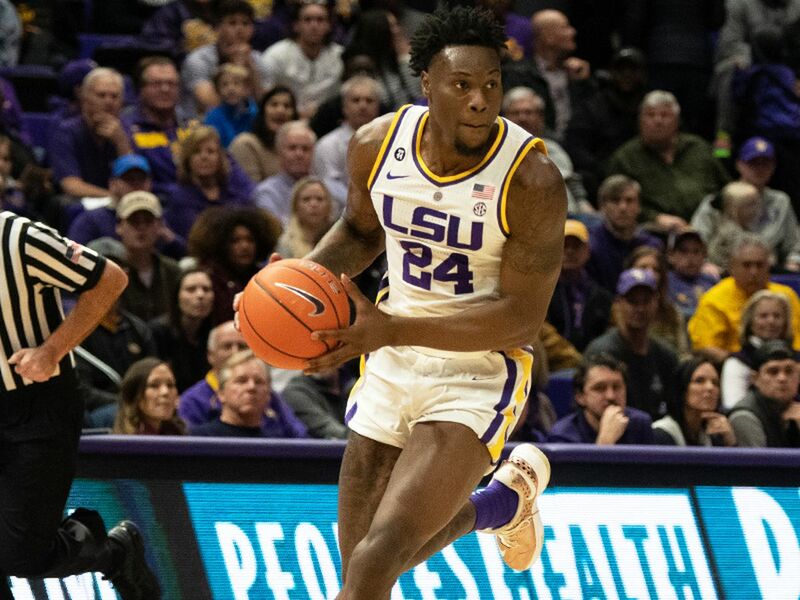 As the clock ticked down, Waters hit a big three to pull LSU within three points at halftime. 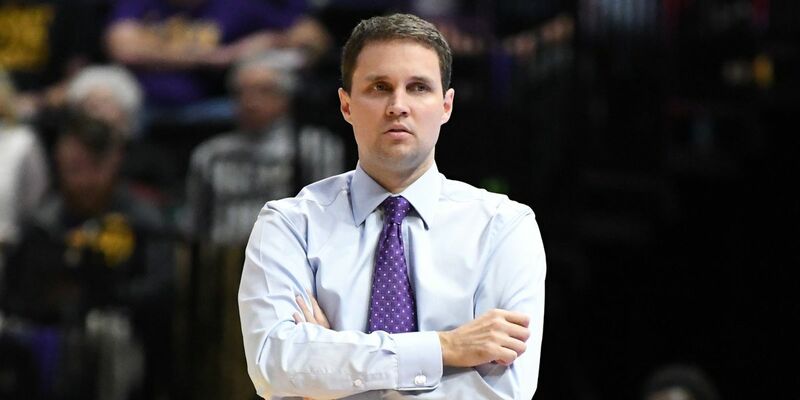 In the second half, LSU imposed its will on Auburn, scoring 38 points in the paint. LSU had 22 offensive rebounds and 29 second-chance points. 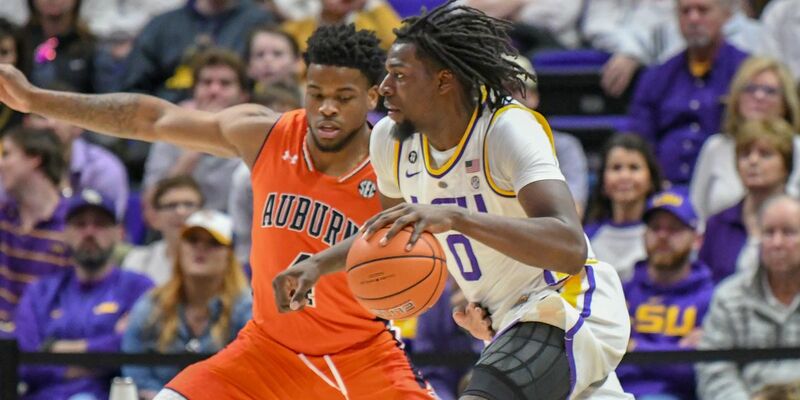 Auburn head coach Bruce Pearl talked about LSU dominating the paint. Samir Doughty, Auburn’s grad transfer, went up against his former coach. The story line hit a lot closer to home for No. 10 on Saturday because the junior guard, who hails from Philadelphia, did not start his college basketball career with Bruce Pearl in the SEC as the grad transfer classification would indicate. Doughty is a VCU grad who was on Wade’s roster in Richmond before the coach left for Baton Rouge. “I love him - competitive, tough, from Philadelphia," said Wade. 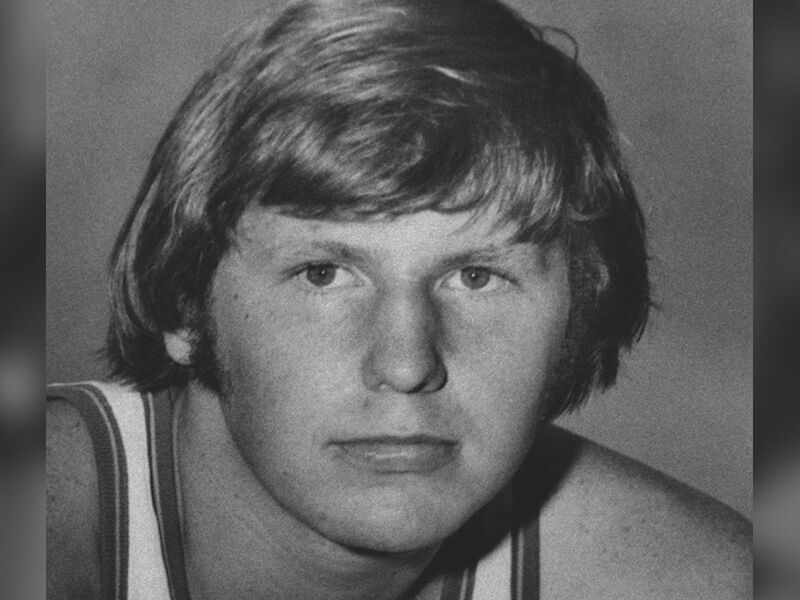 “He scored 26 for us as a freshman against Duquesne. He’s one of my favorite guys. I’ve made no secret about that. He’s tough as nails. He’ll go get you a bucket any time you need one. He’ll go get it. He’s active defensively. He’s kind of like Tremont, he runs around and gets a bunch of steals and rallies to the ball. He’s a great player, great person." Wade and Doughty shared a hug after the game. With the win, LSU improves to 19-4 overall and 9-1 in the SEC. No. 21 LSU travels to Lexington, KY, on Tuesday to face No. 5 Kentucky.